Since 1981, we at Loree’s Fine Food have built our off-premise catering on the ability to create a personal experience for each customer. We strive to satisfy our customers with innovative cuisine, exceptional service, and creative presentation. The menus included on our website are just a sampling of what we can create for you. Our chefs are constantly adding new items to expand our repertoire. 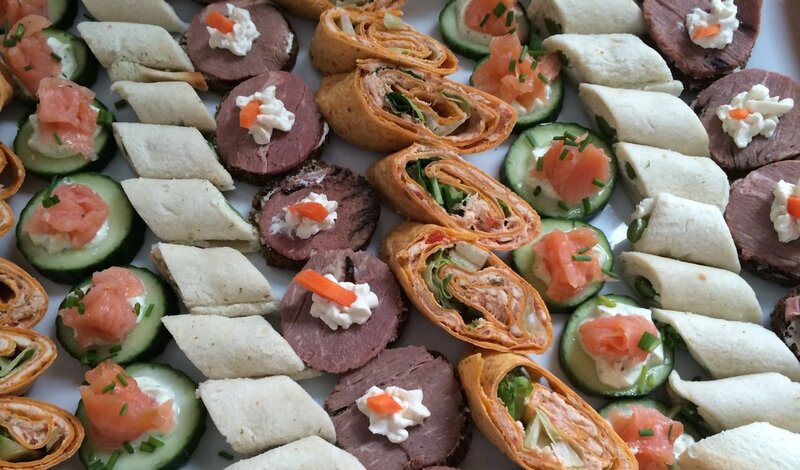 Loree personally meets with each catering client to help you choose the perfect foods for your special event. We pride ourselves on our personal attention to detail and outstanding event staff, both of which will allow you to be a guest at your own party. We can also coordinate all rentals in addition to staffing and menu selections. Whether you are planning a backyard barbecue, a formal wedding reception, a corporate board meeting, or a grand opening event, we welcome the opportunity to make the day picture perfect for you and your invited guests. Please call us. We look forward to working with you!